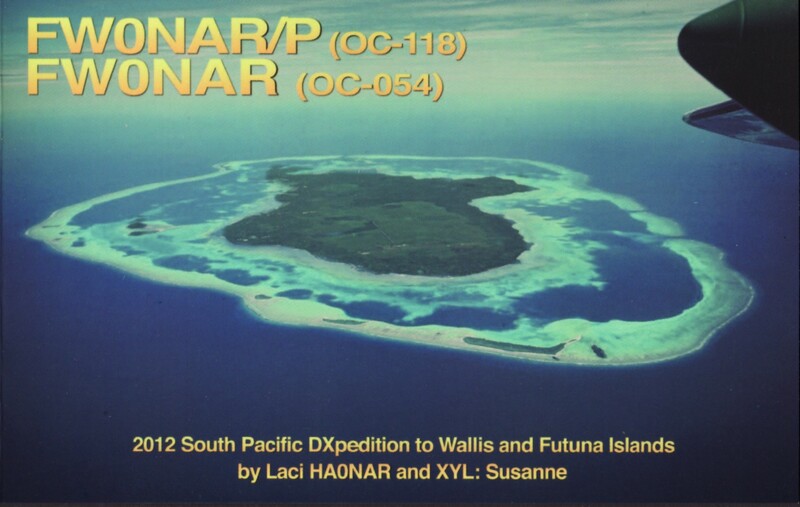 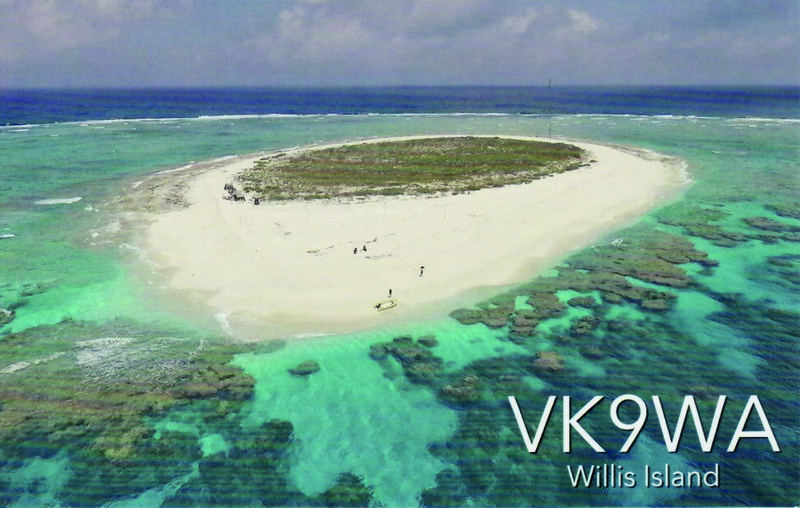 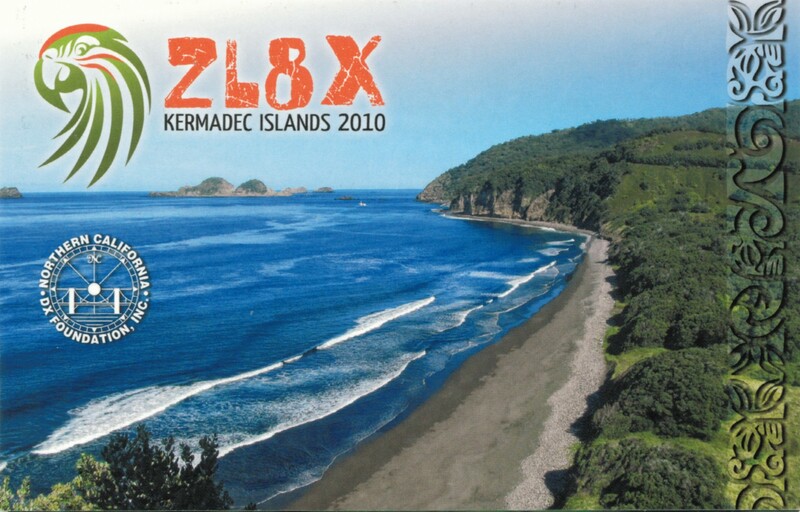 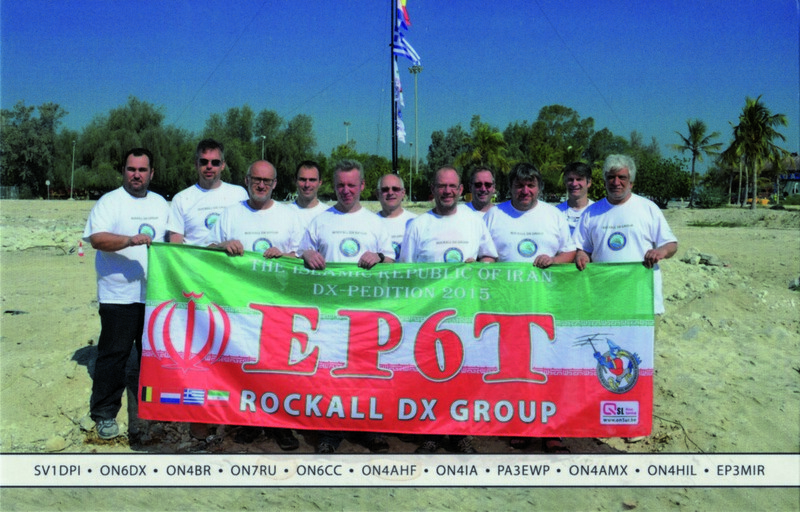 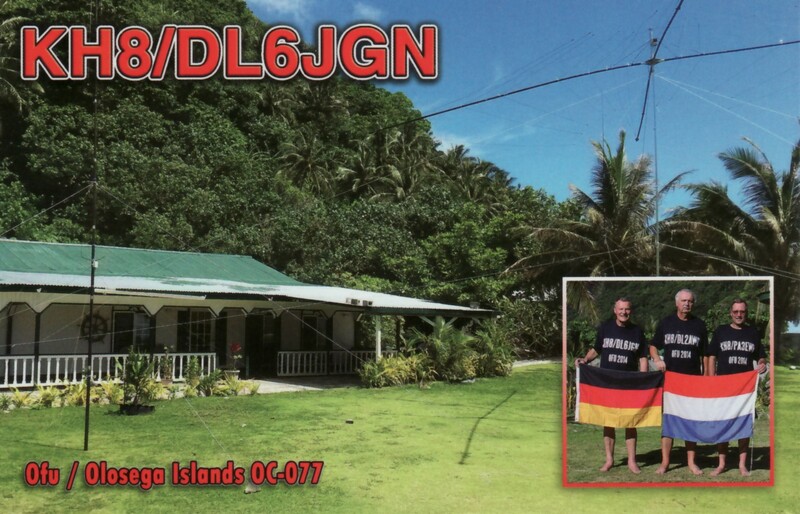 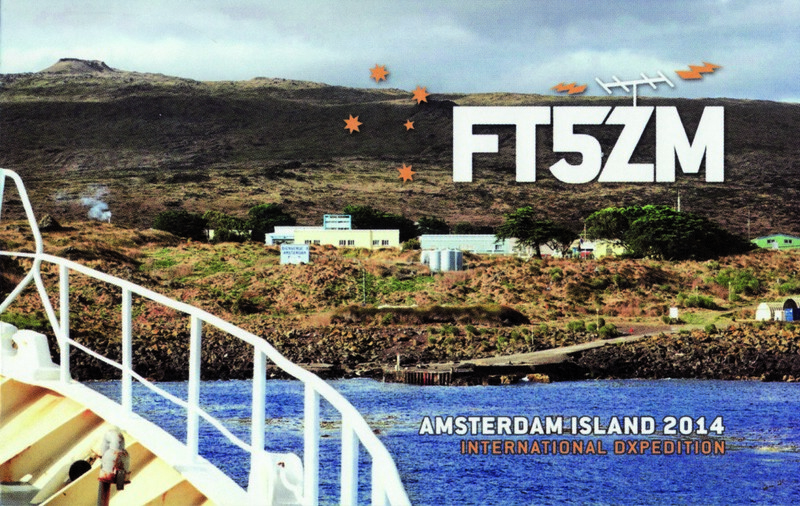 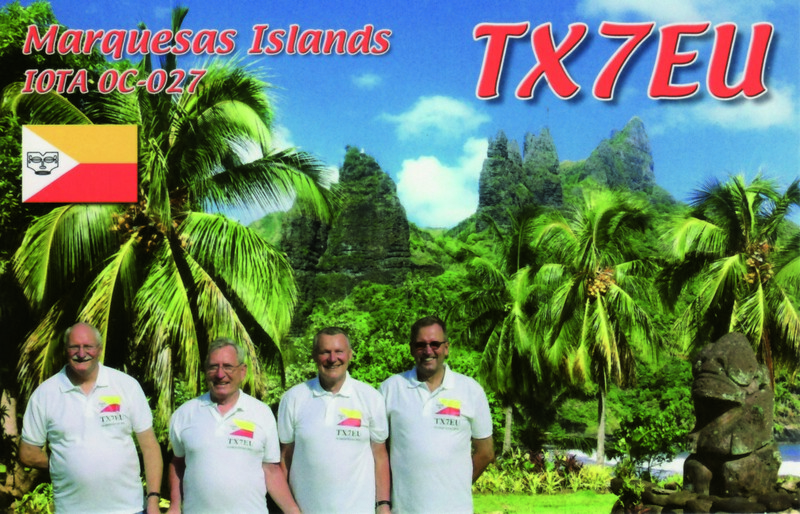 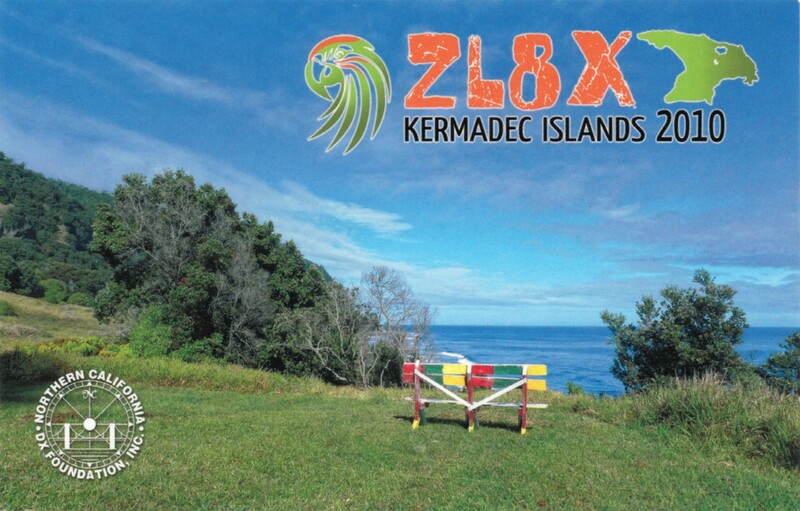 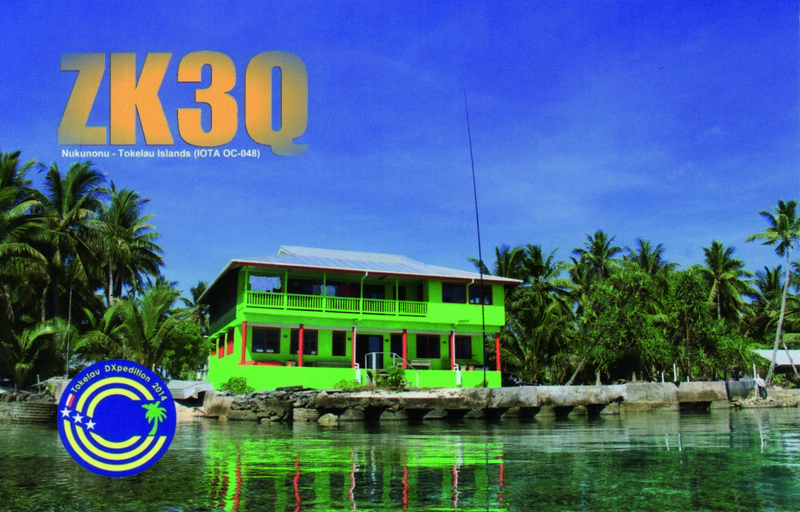 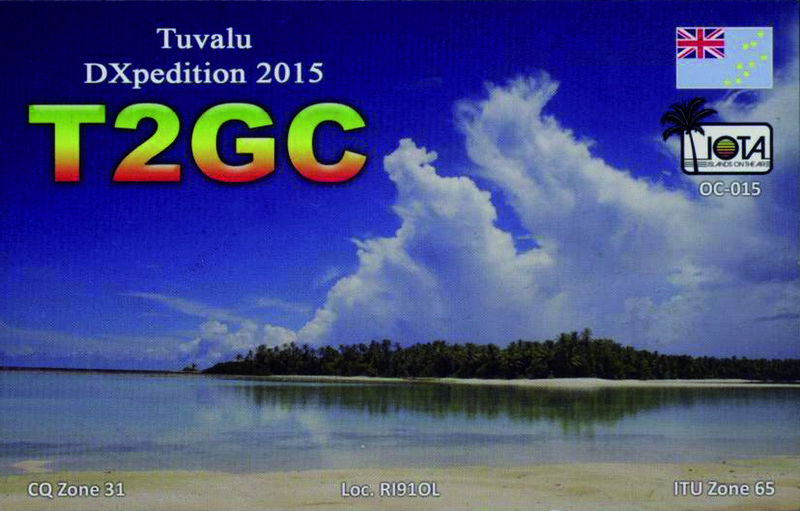 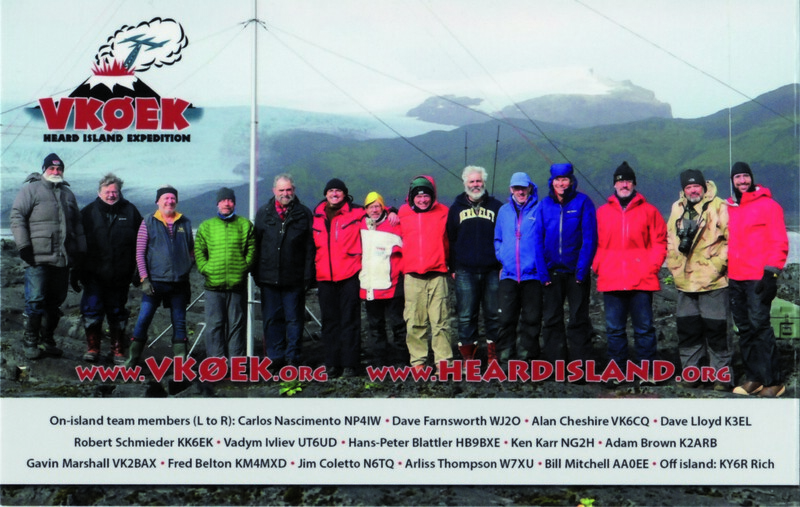 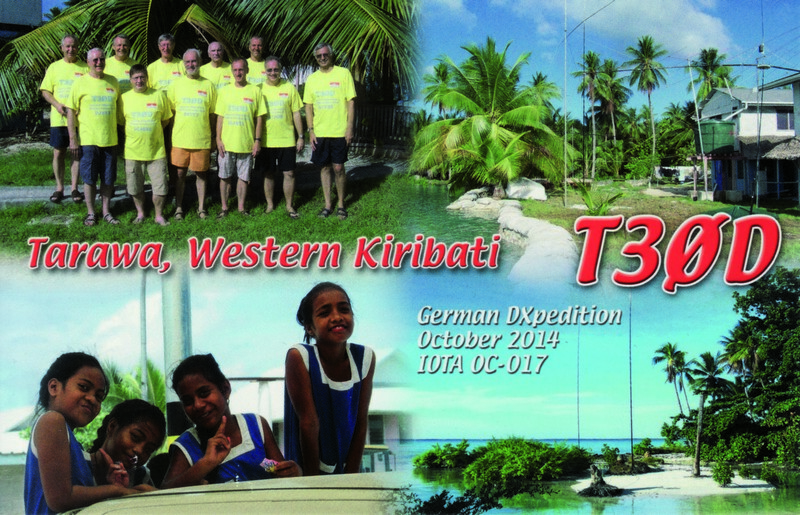 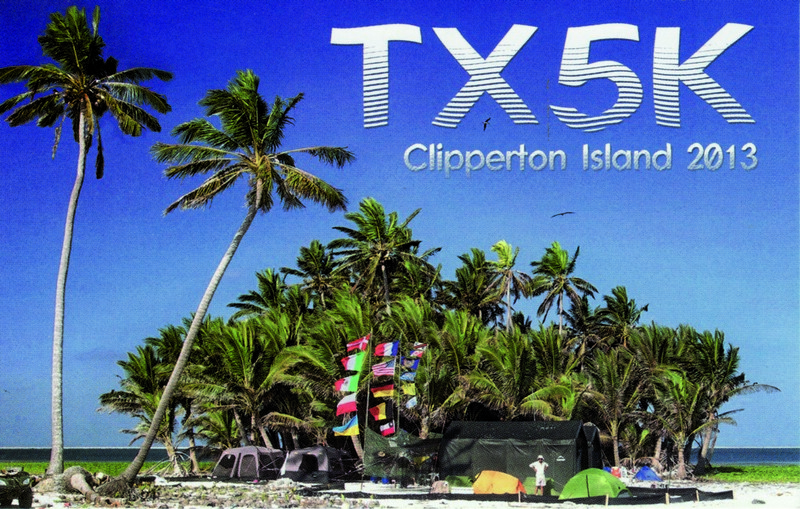 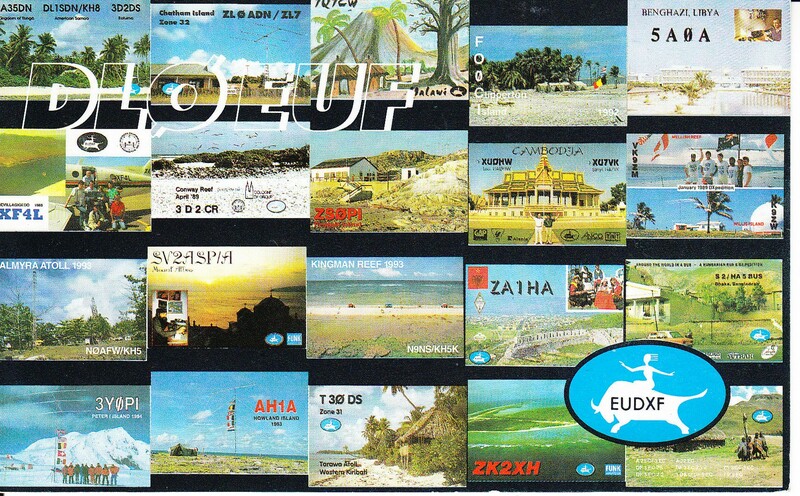 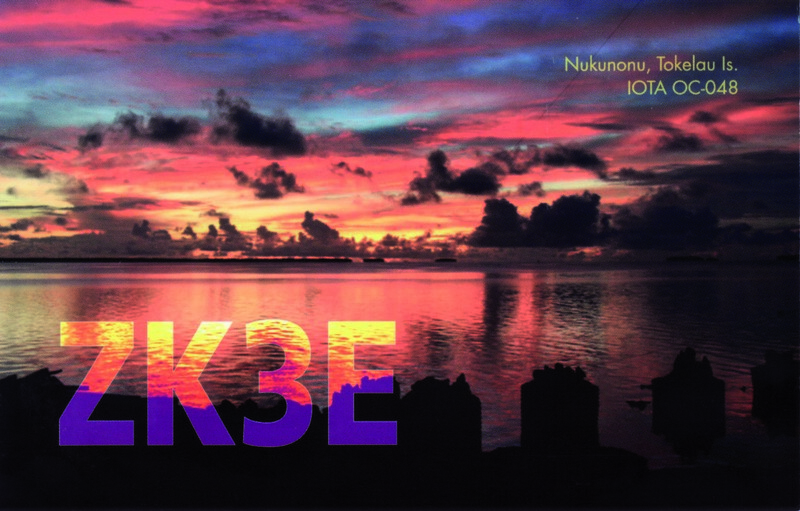 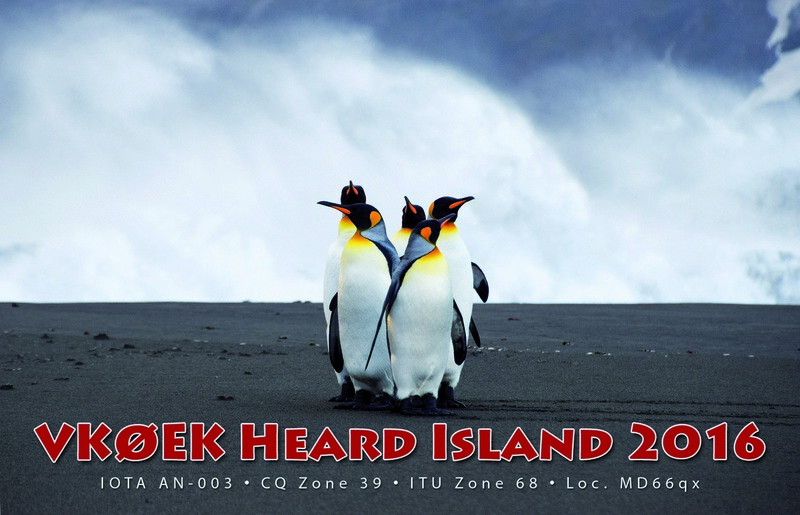 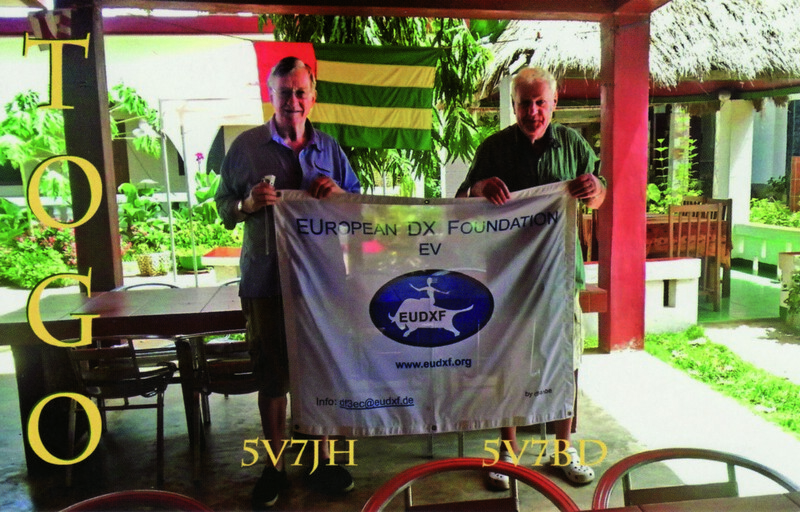 The EUDXF Board is happy to share their decision to support the October – November 2018 DXpedition to VP6D – Ducie Island. 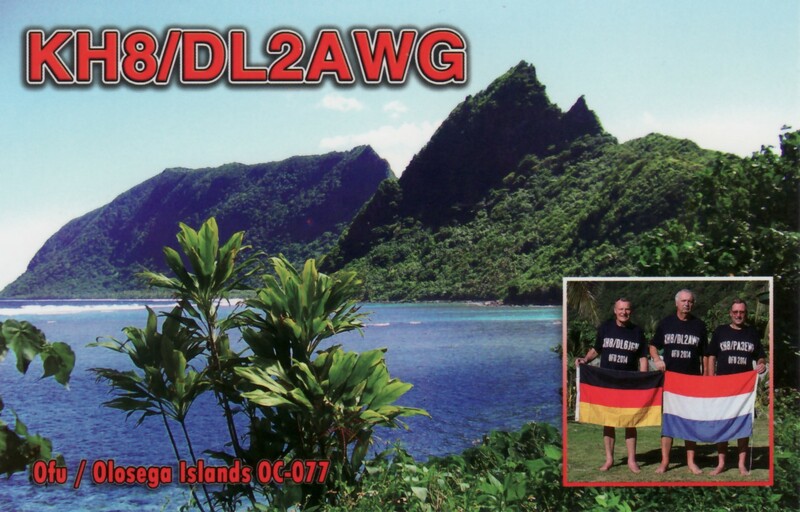 Ducie is an uninhabited Pacific island located in the Gambier Island Group, approximately 540 kilometers east of Pitcairn Island and 6,000 kilometers southeast of Hawaii. 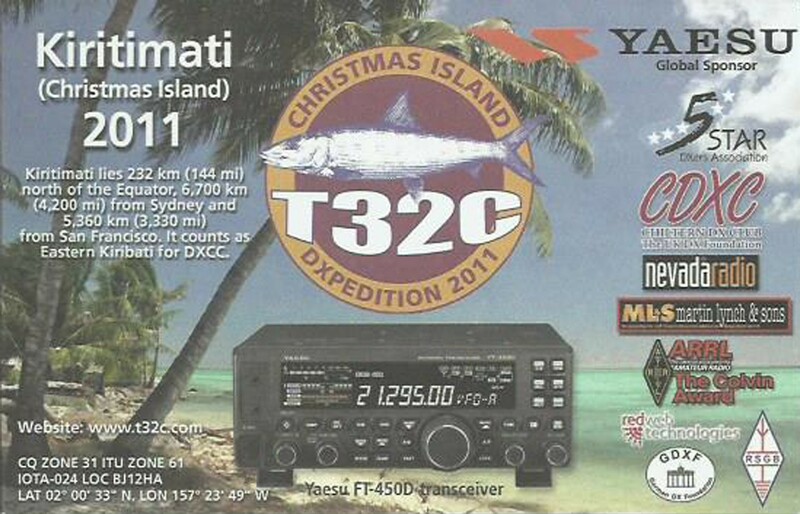 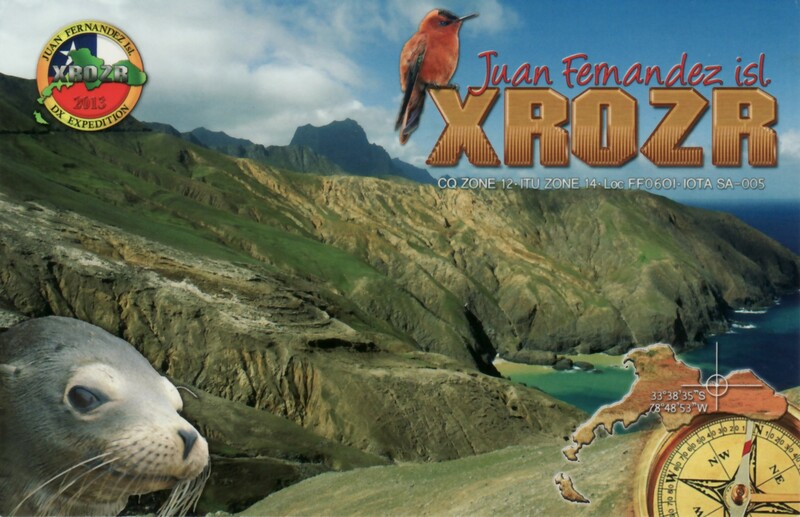 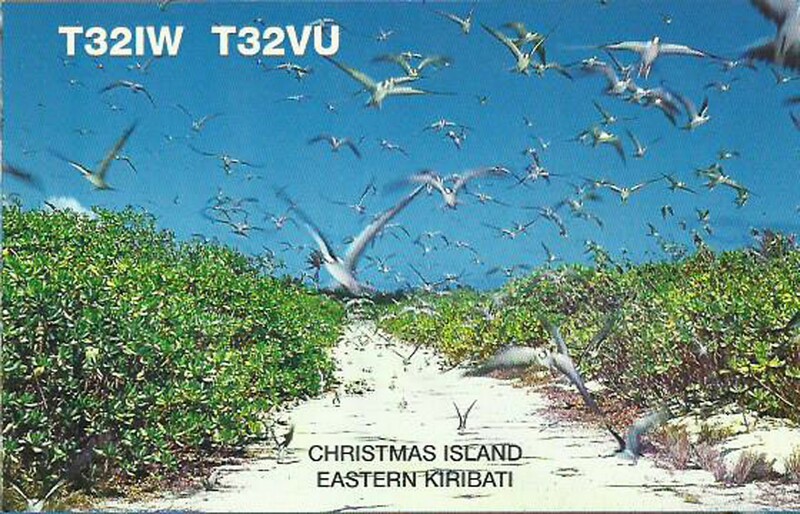 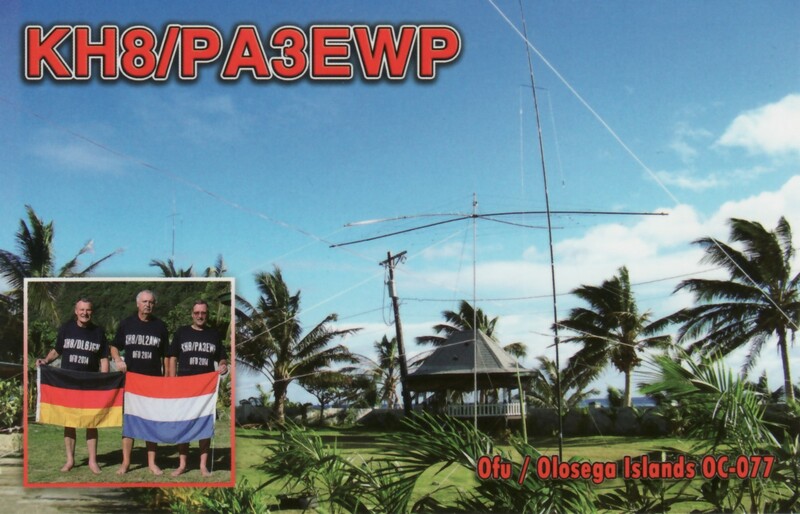 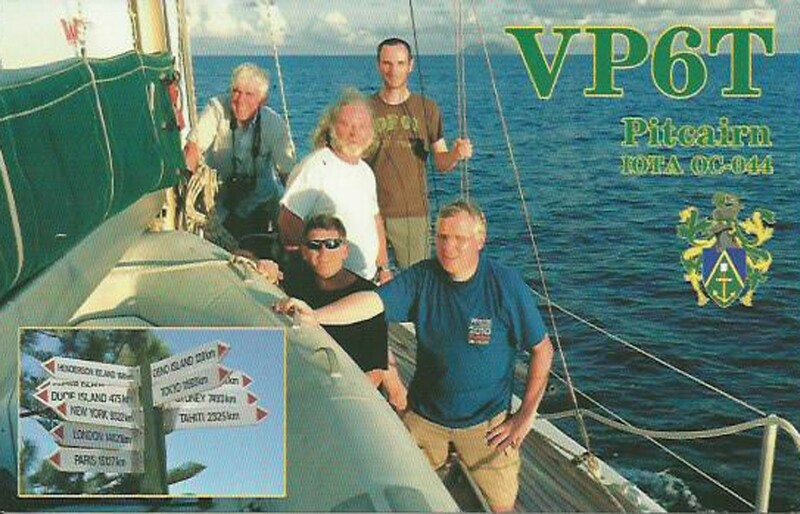 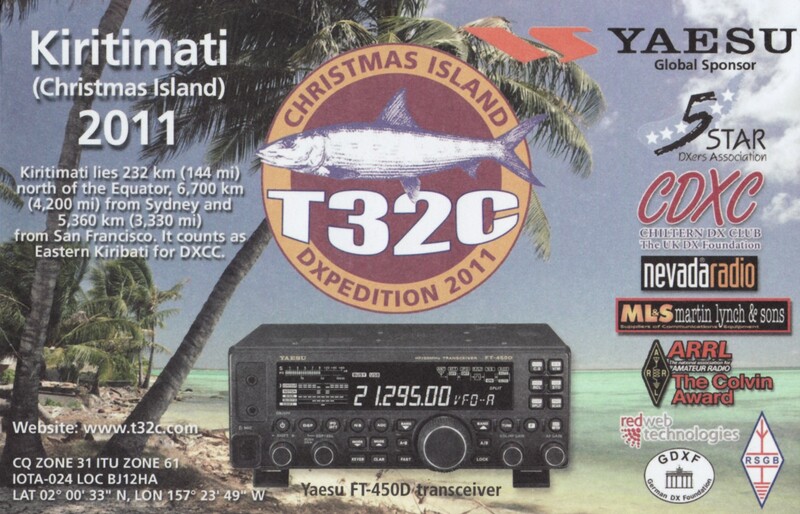 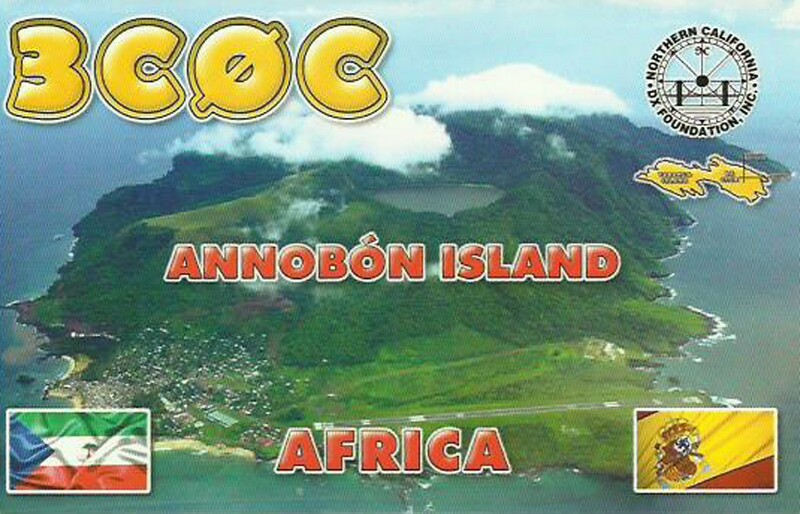 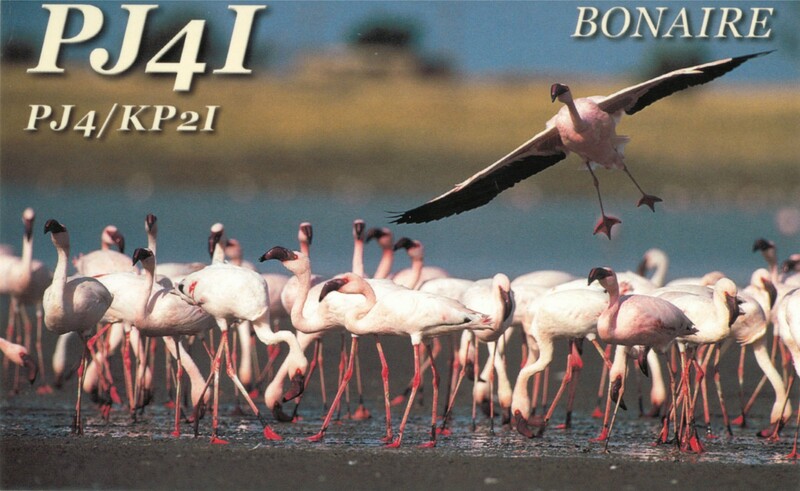 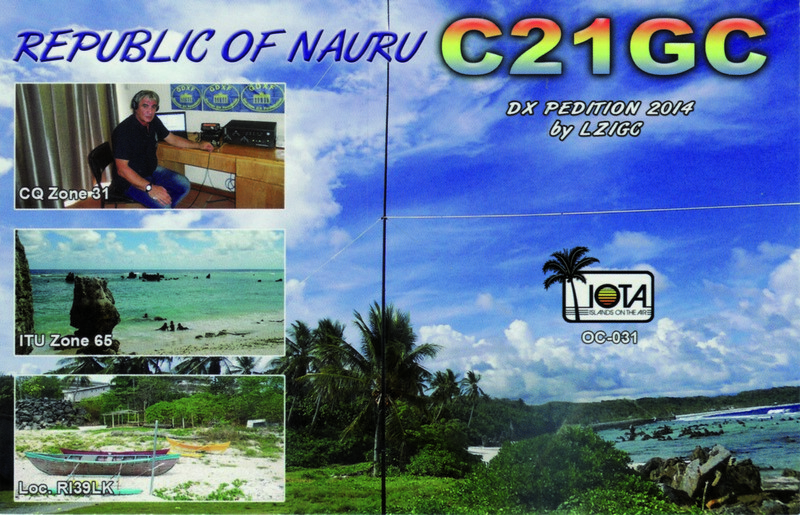 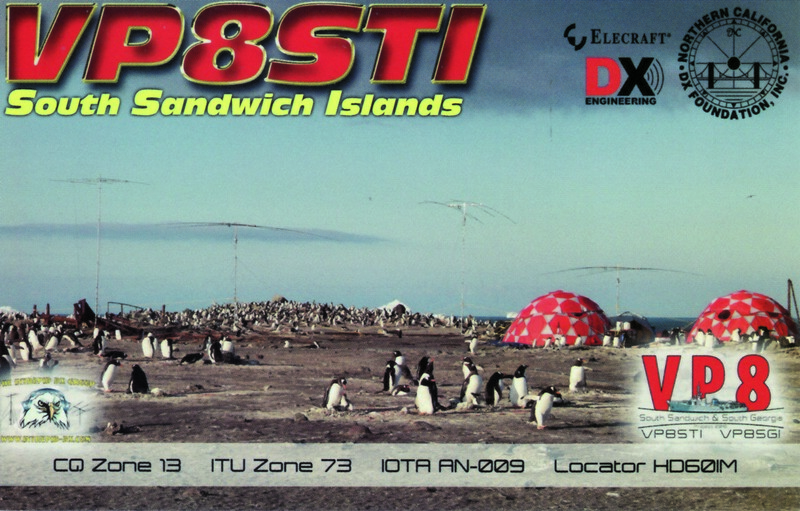 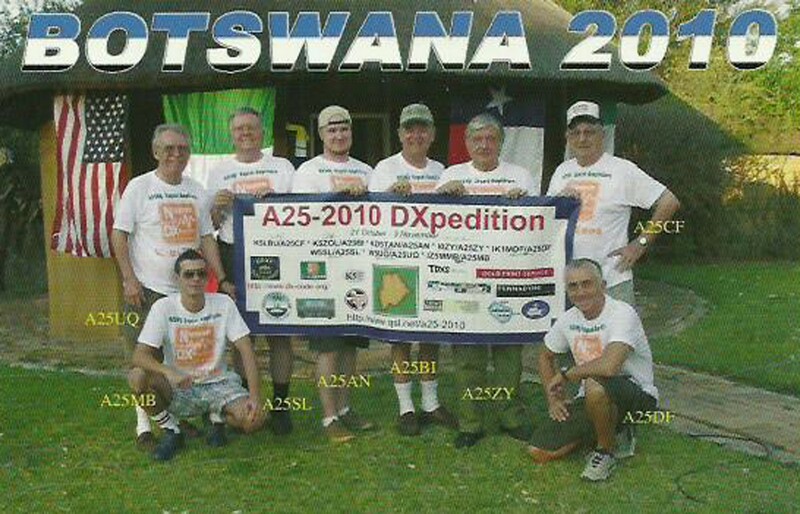 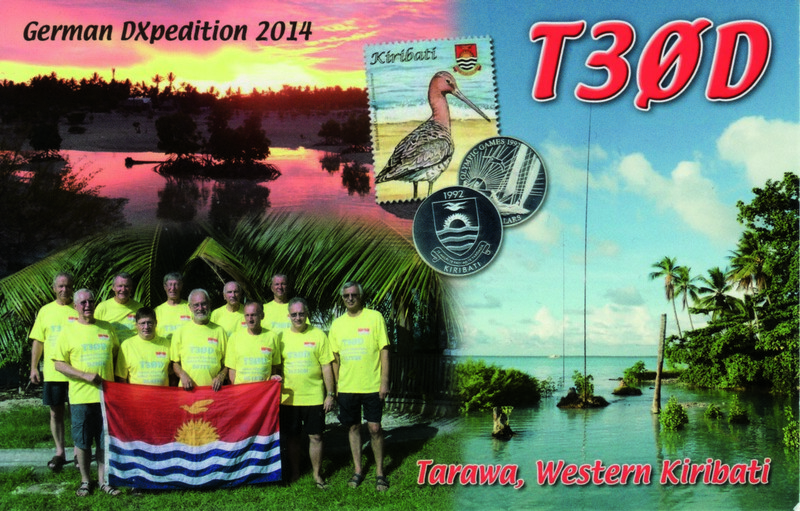 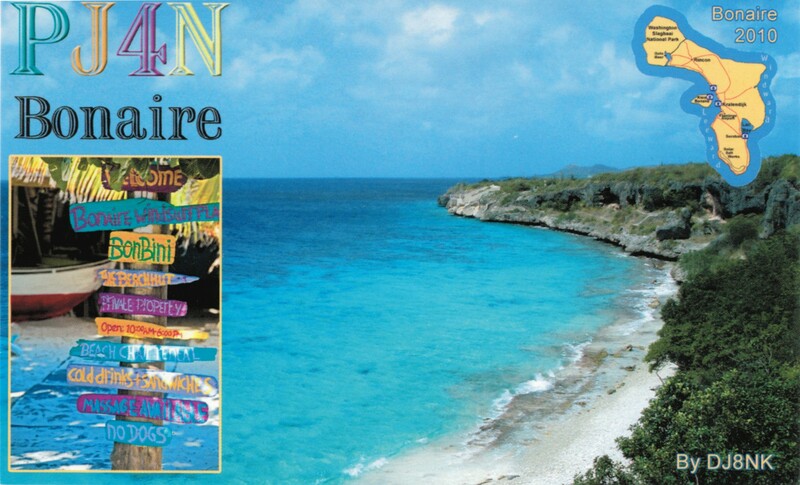 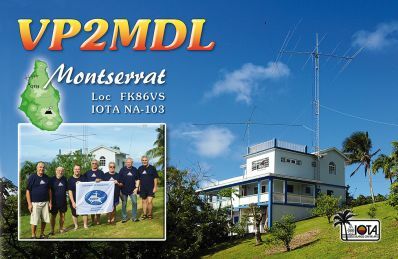 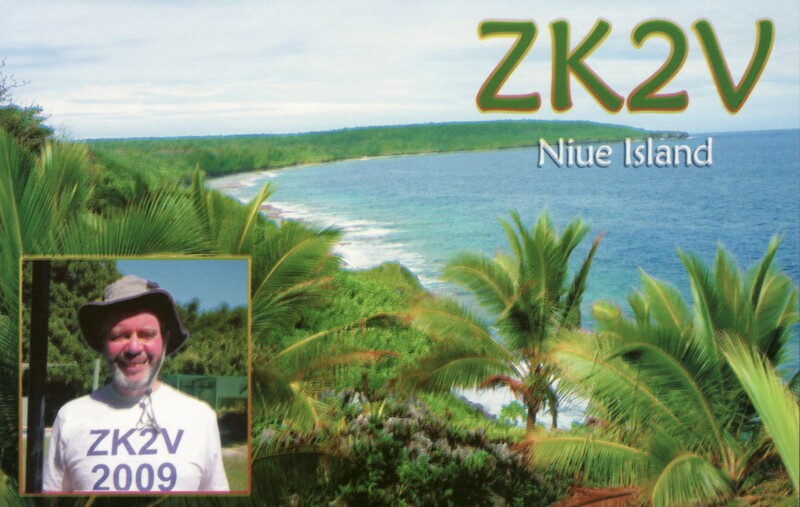 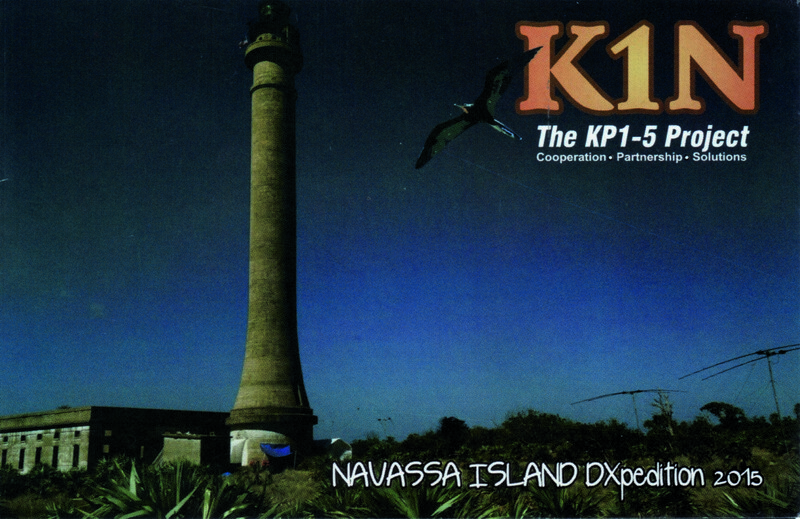 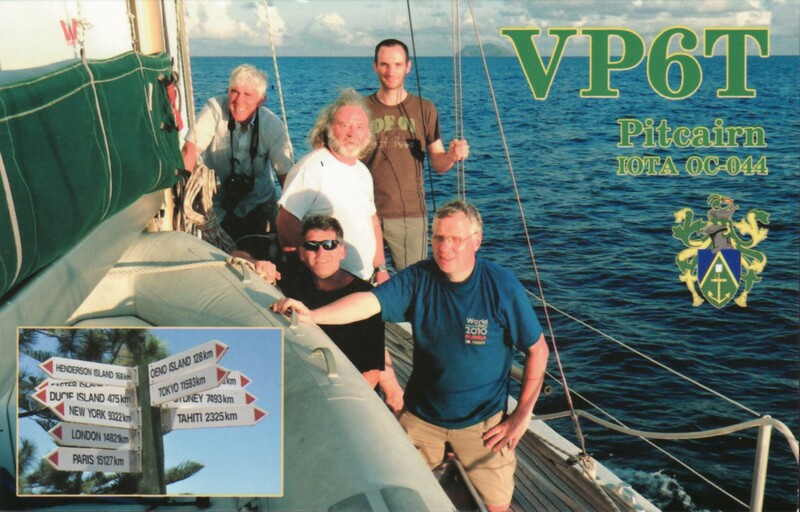 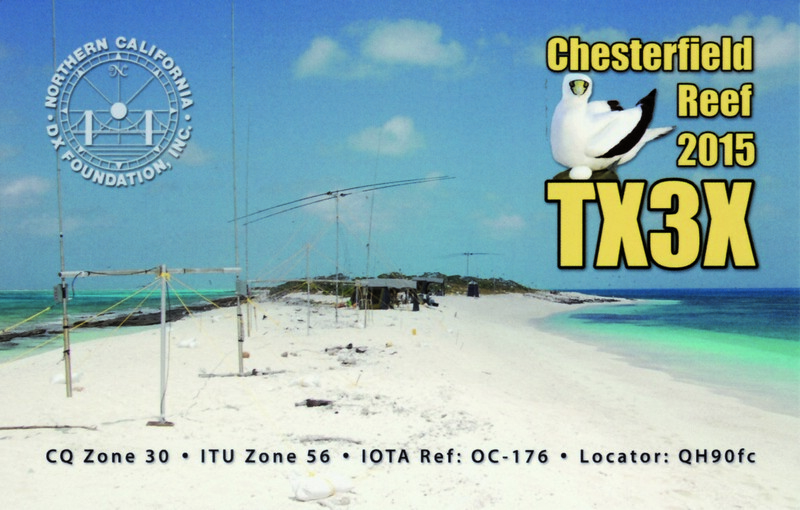 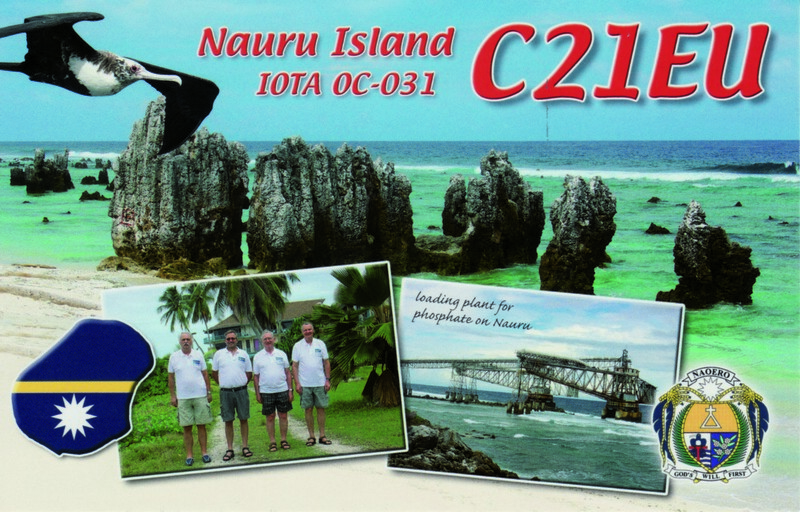 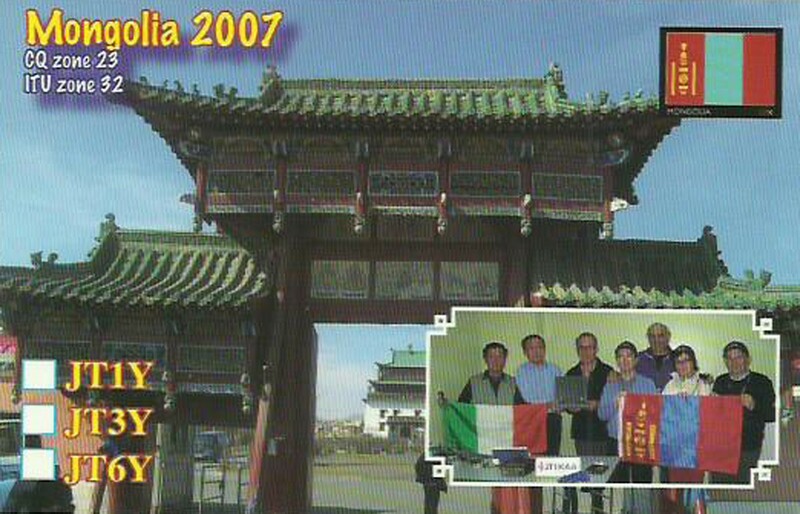 It is almost 10 years since the last Ducie Island DX-pedition and currently it is #27 on the ClubLog’s Most Wanted List. 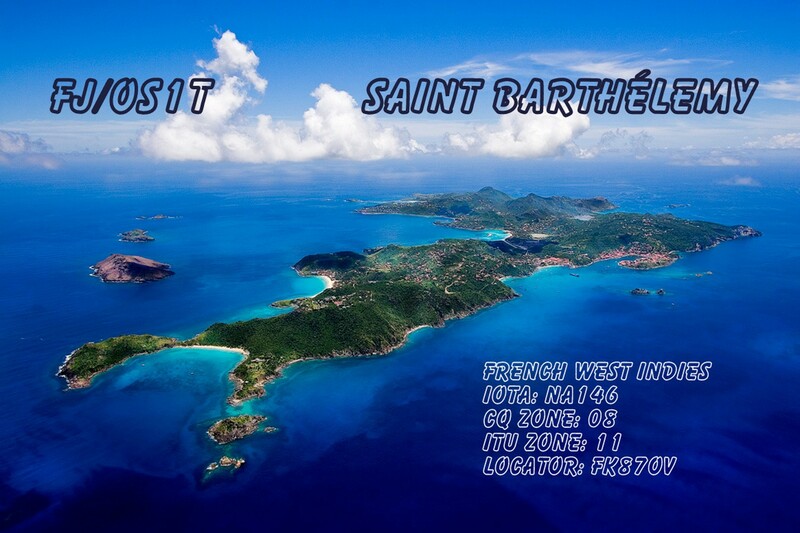 There is no scheduled air or sea transportation to the island. 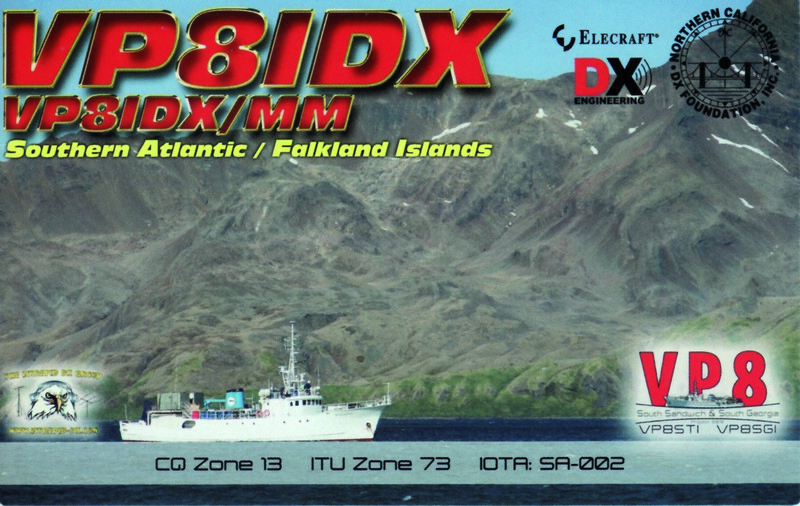 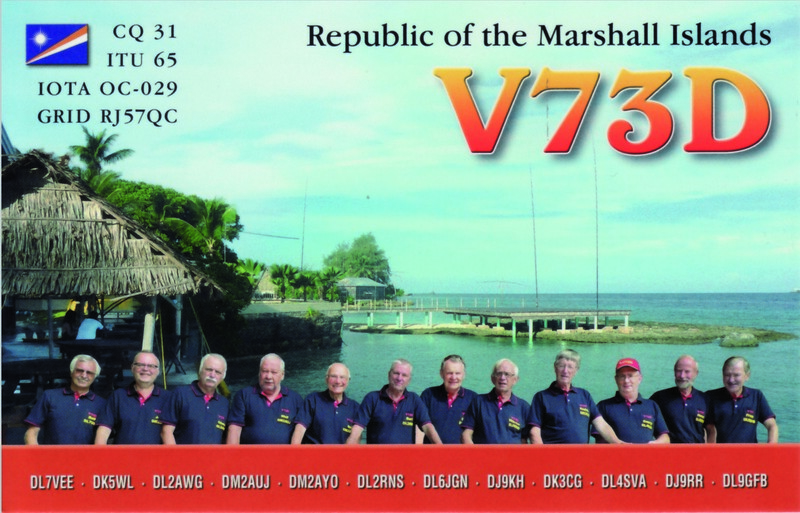 The callsign VP6D is issued to the team and travel visas and landing permission to conduct a DX-pedition in this restricted “Marine Protected Area” are at hand. 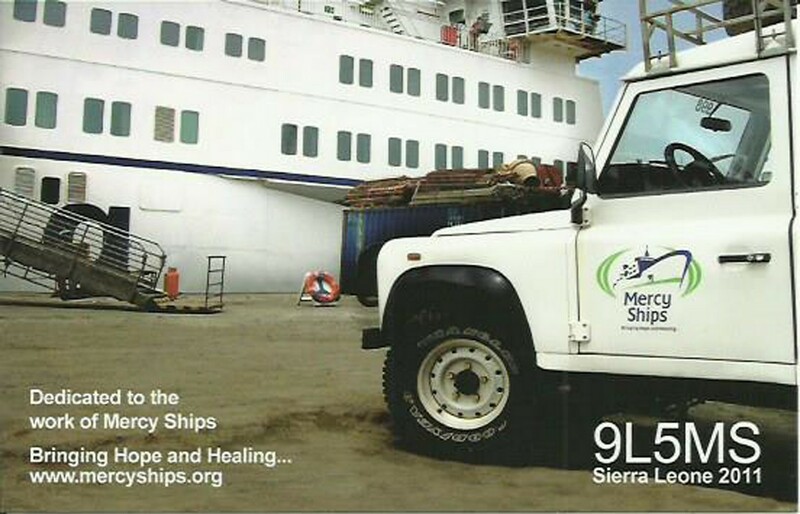 The expedition ship Braveheart will provide transportation and logistics. 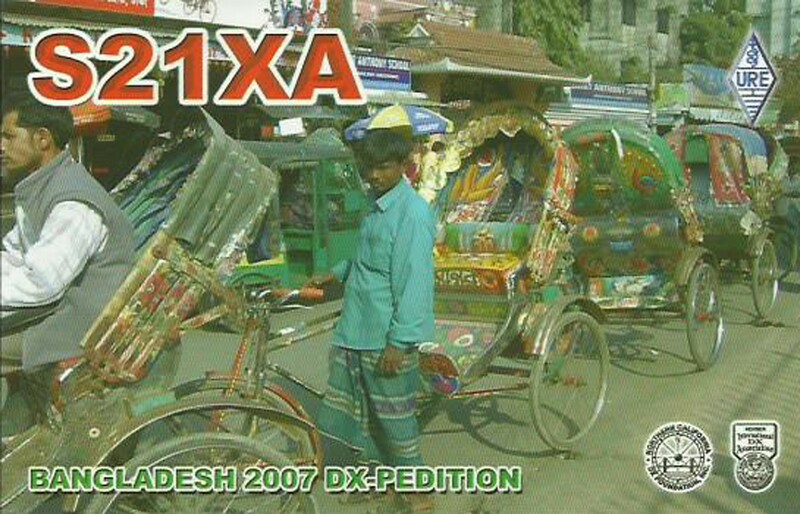 The Braveheart has a proven track record of DX-expedition support. 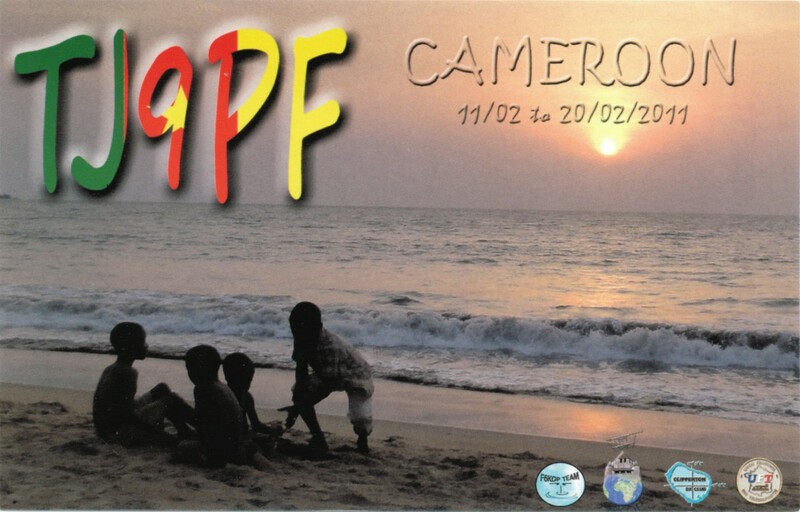 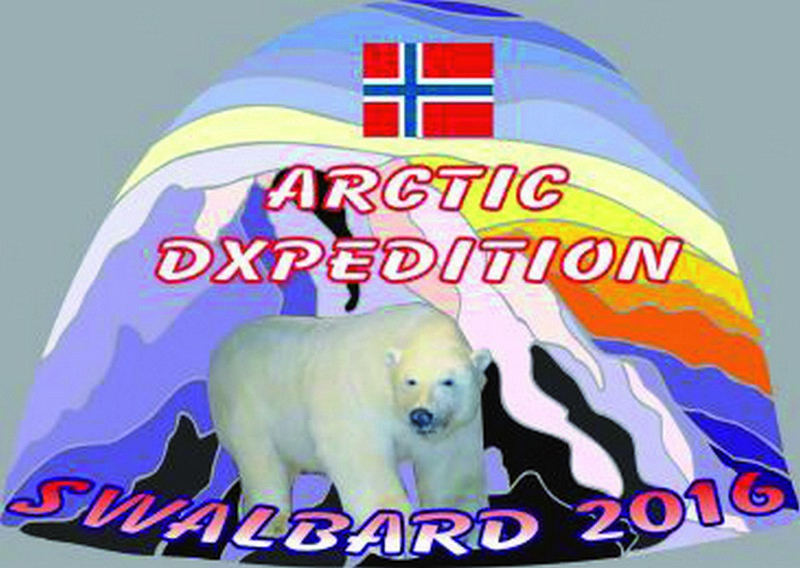 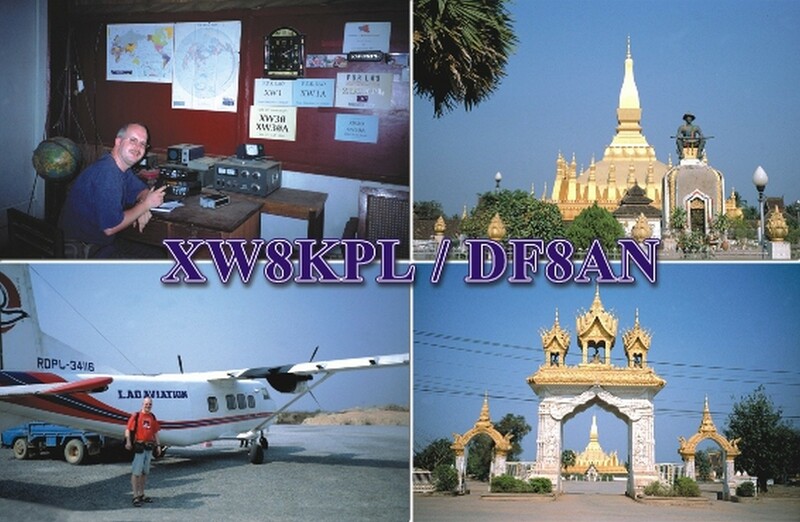 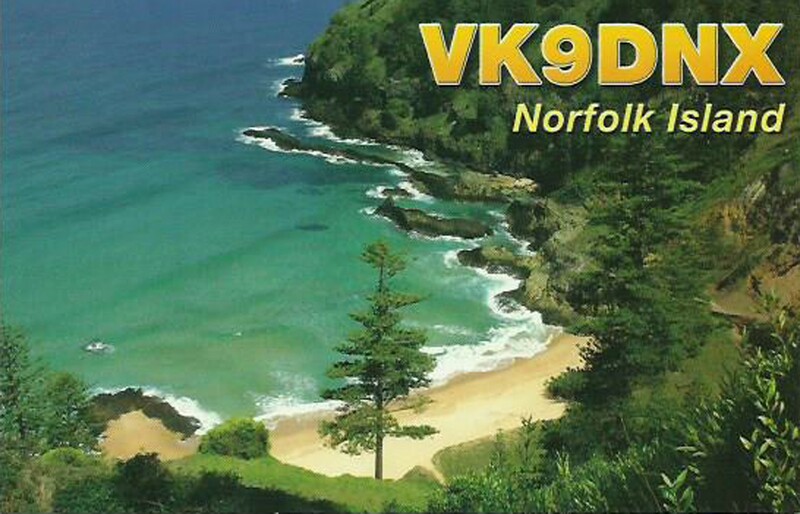 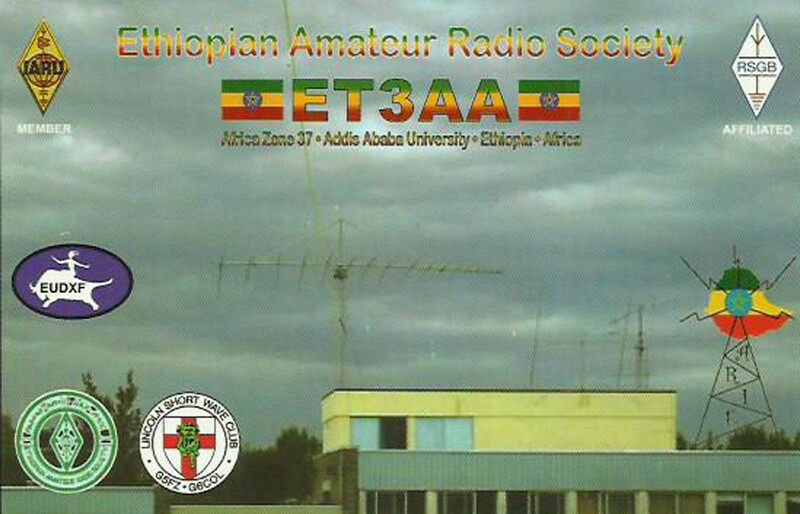 The callsign will be VP6D. 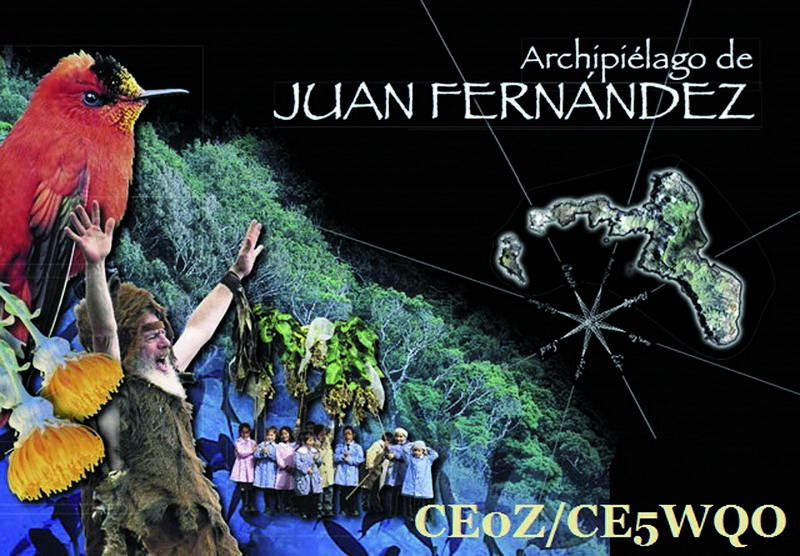 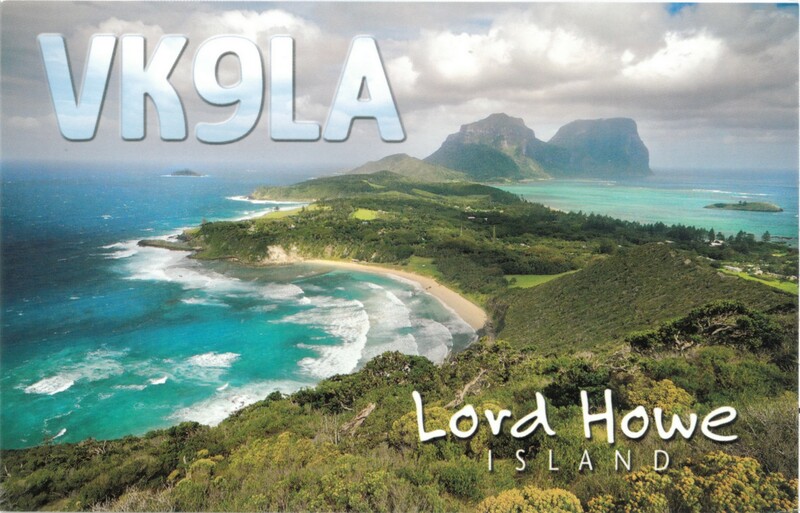 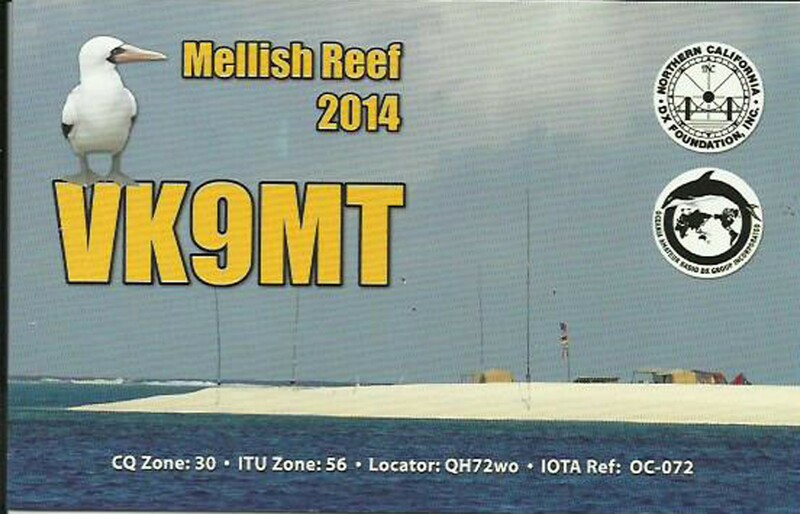 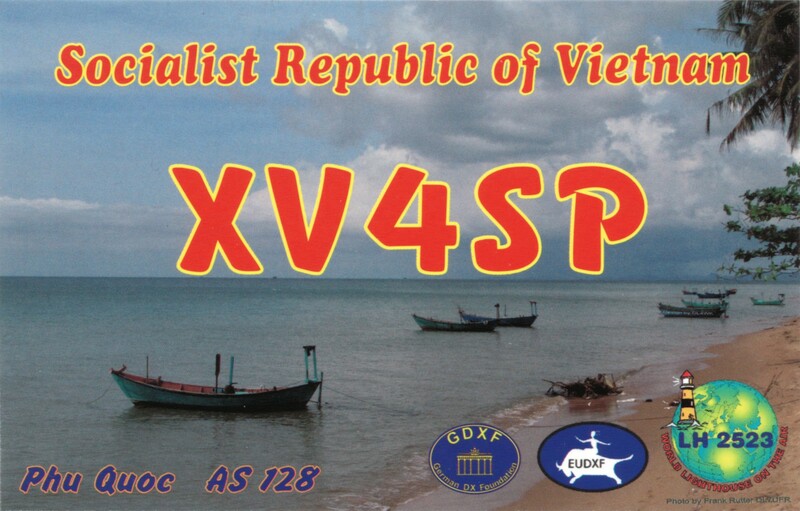 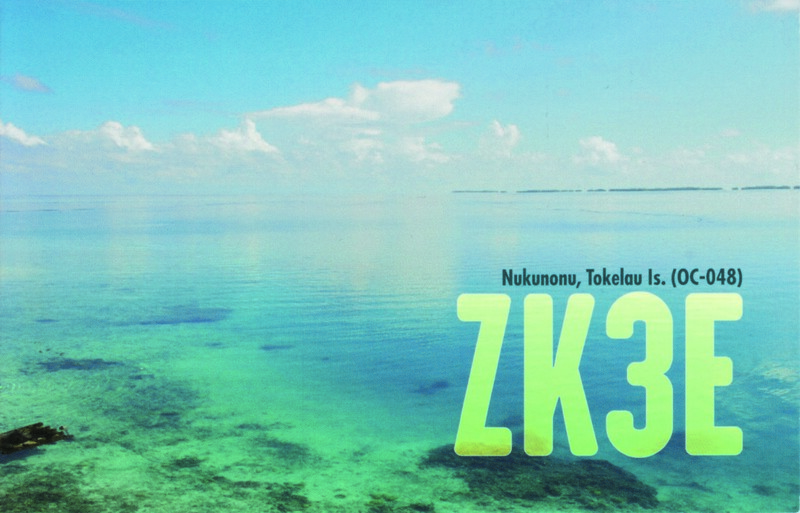 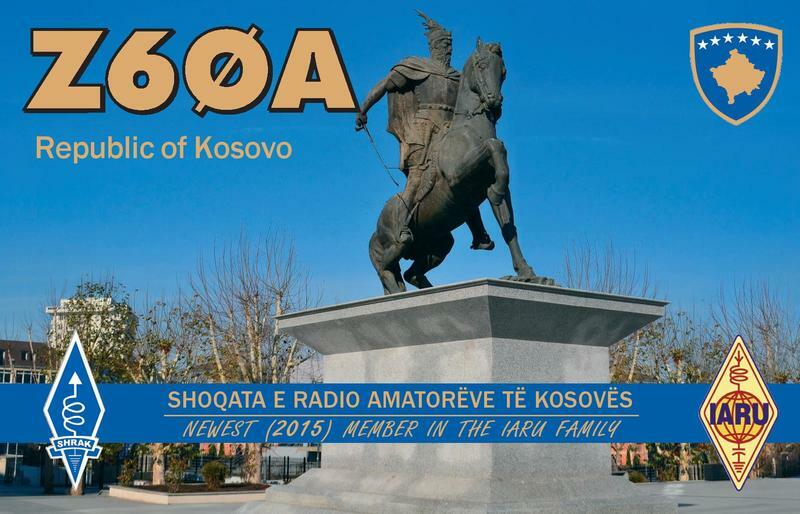 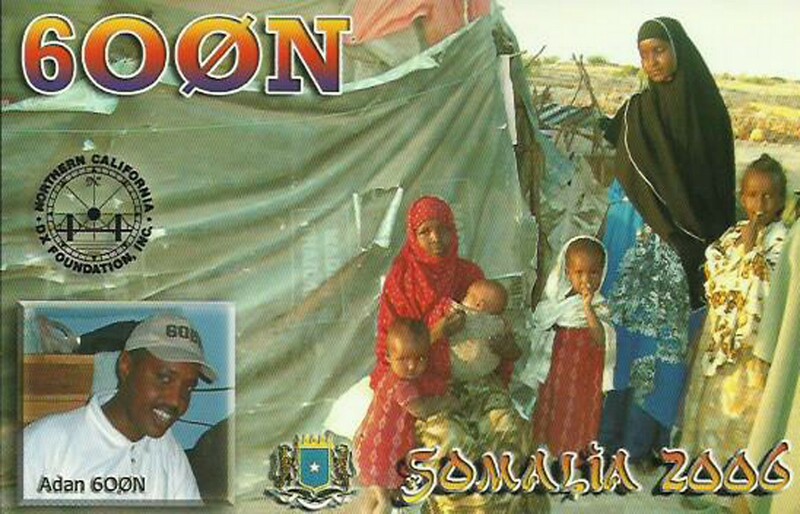 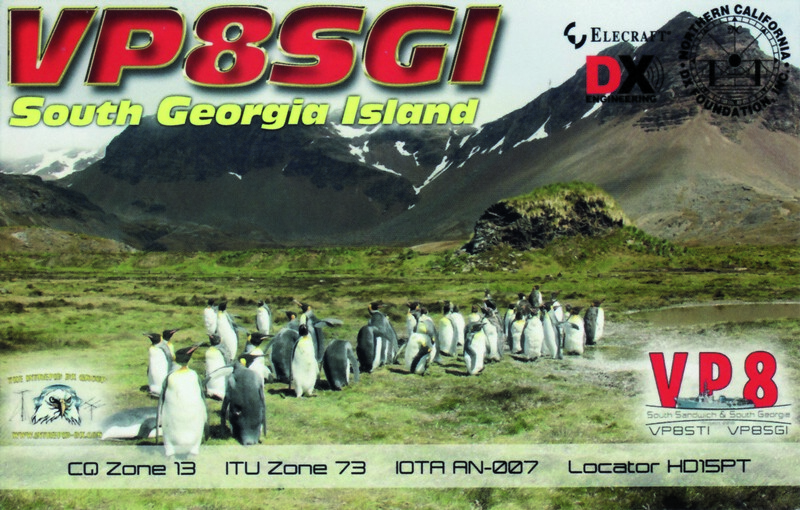 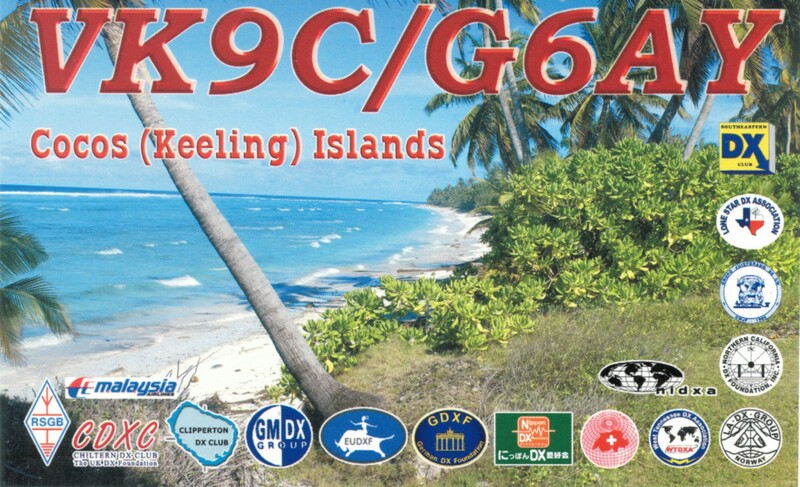 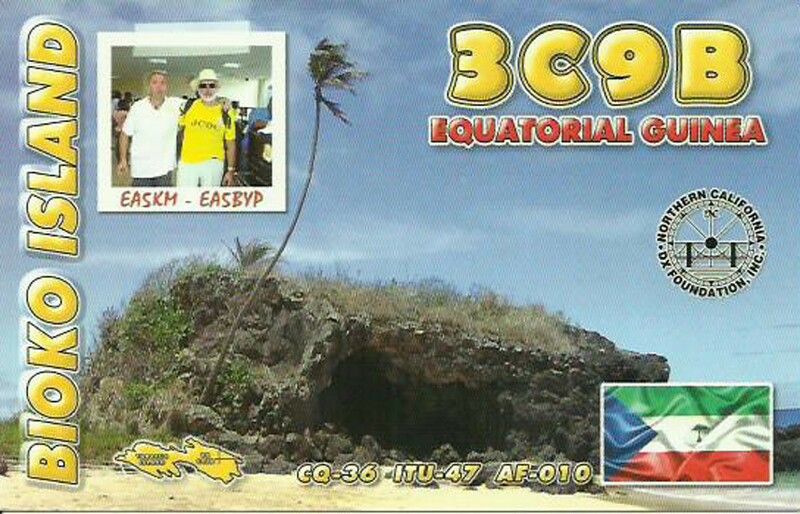 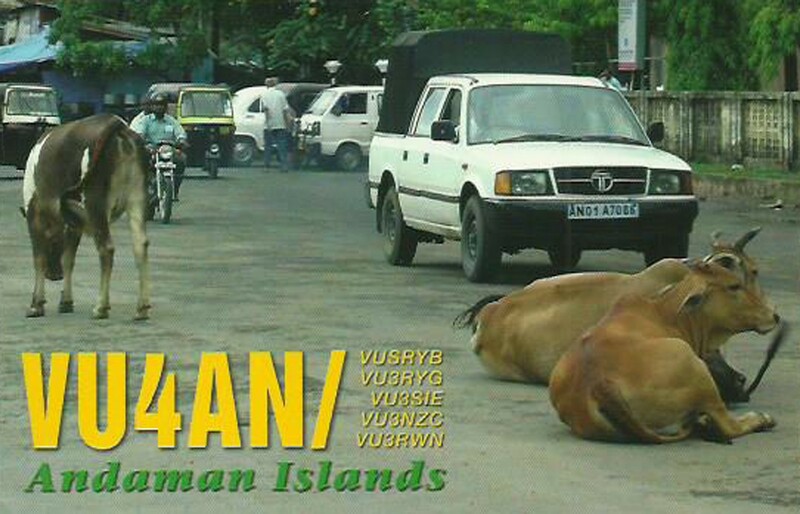 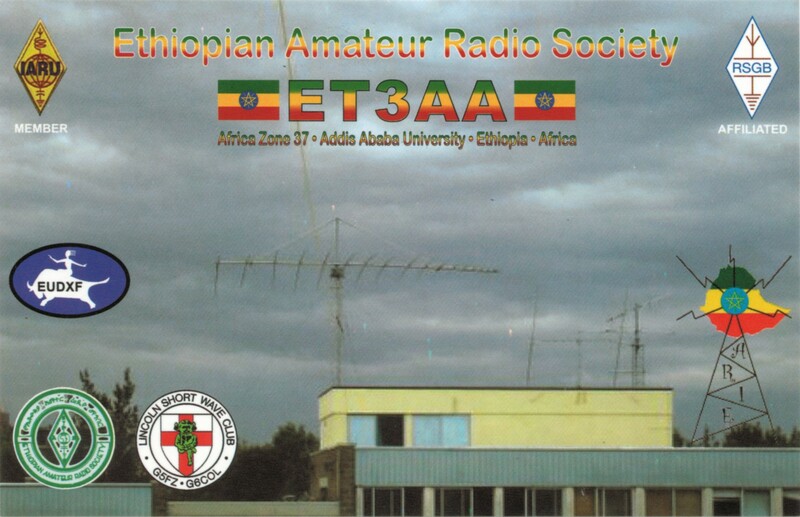 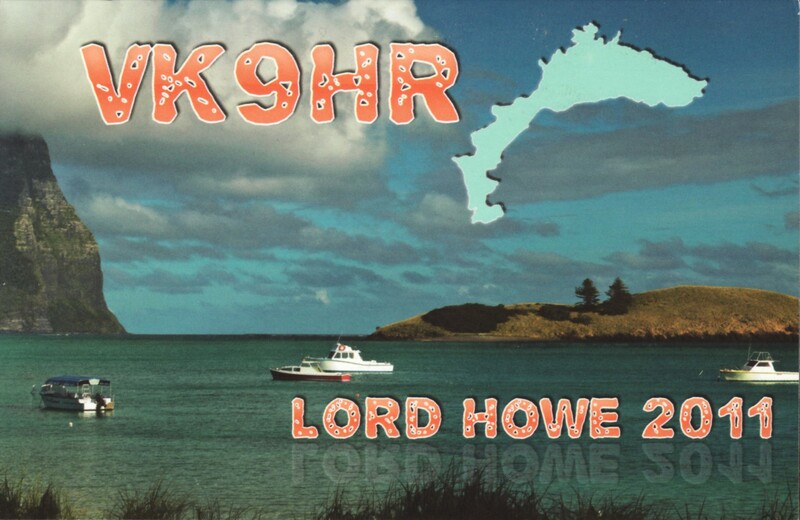 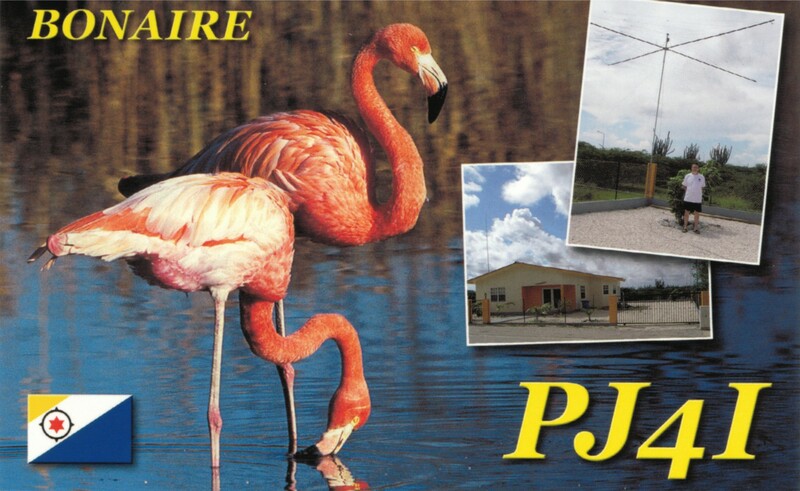 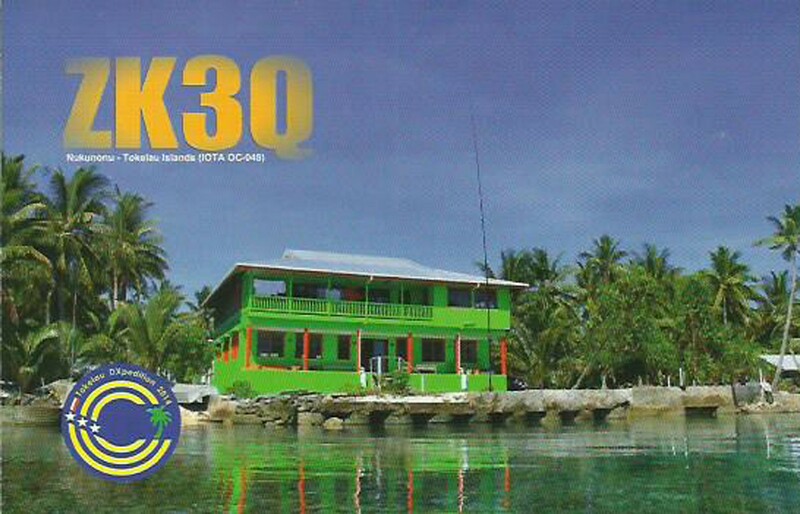 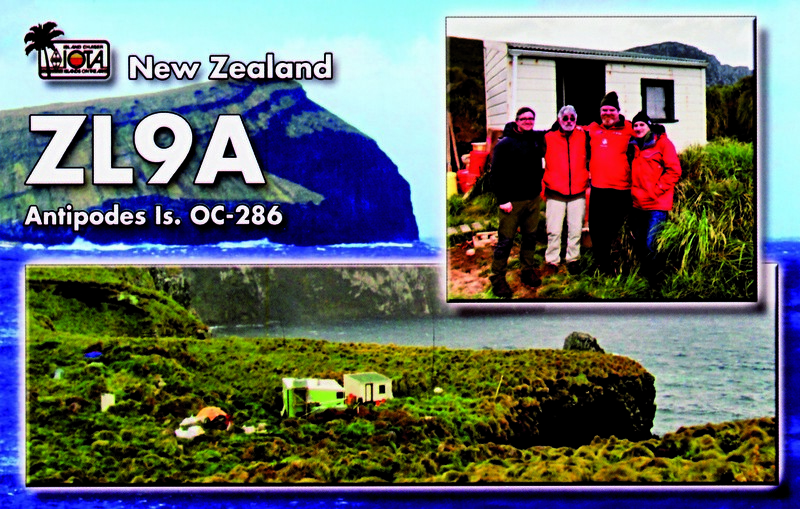 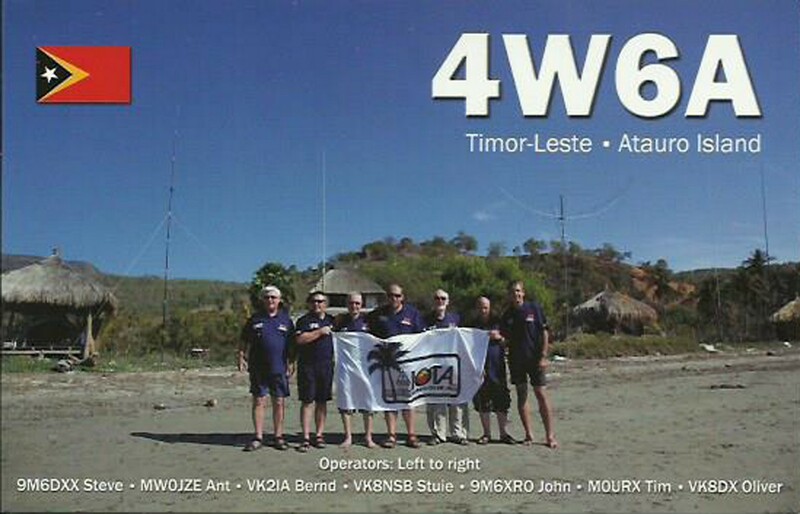 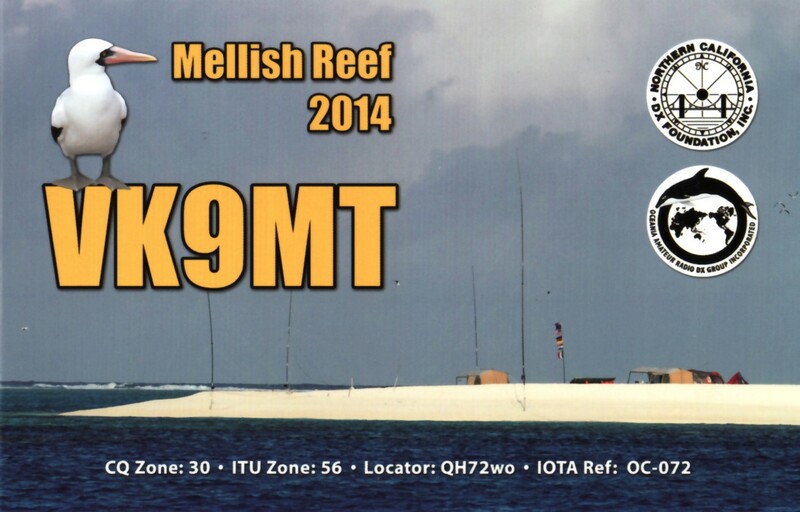 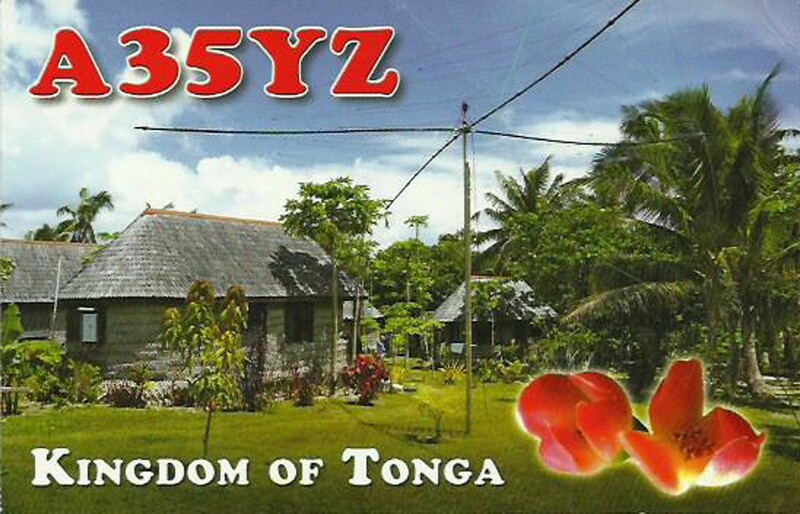 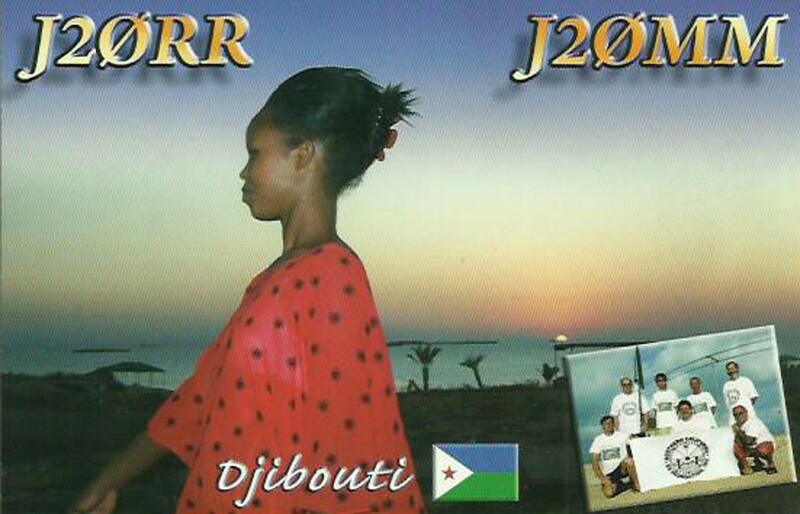 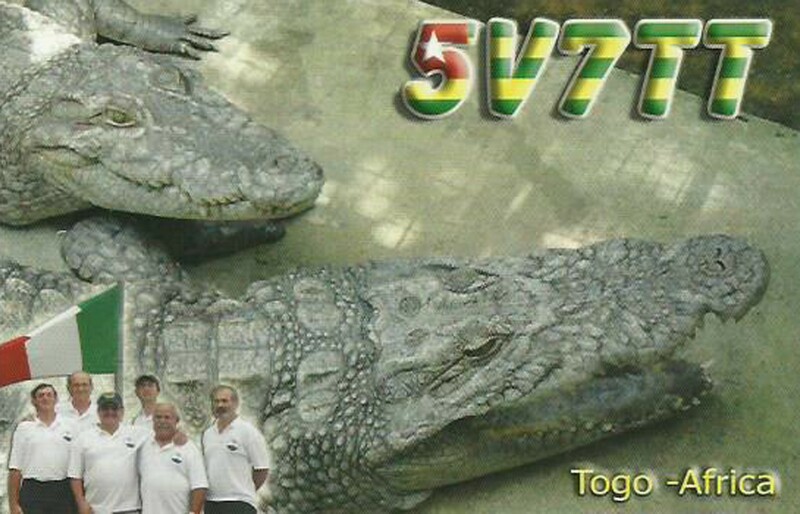 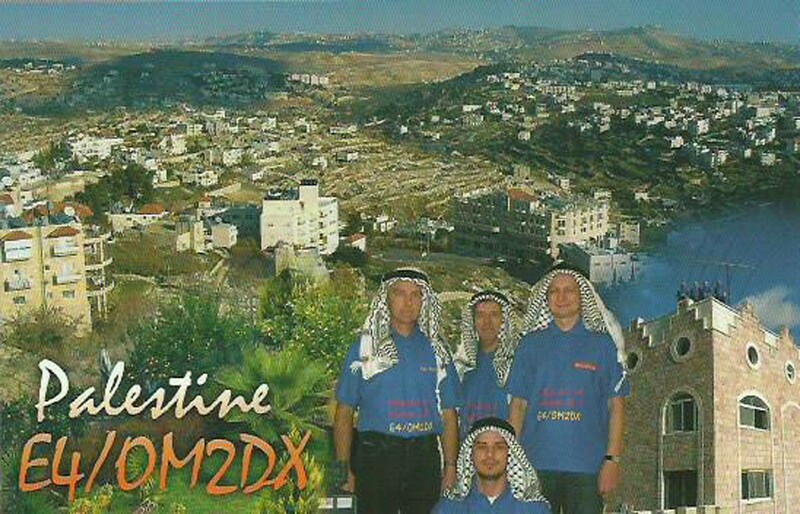 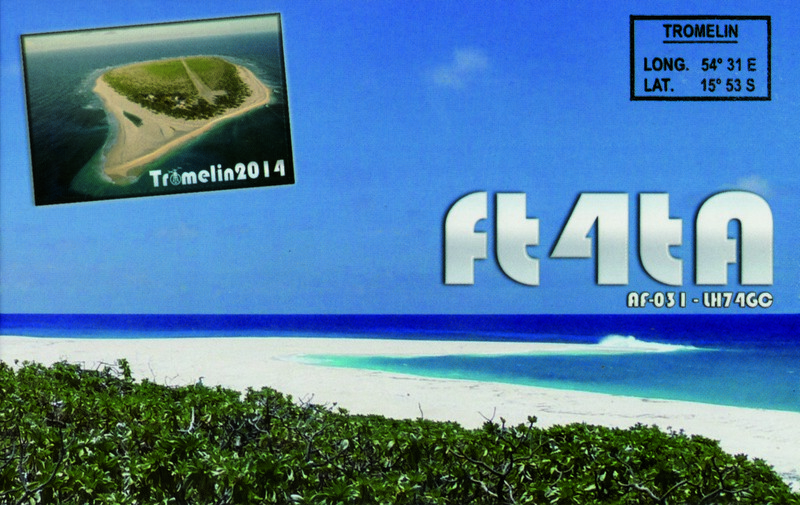 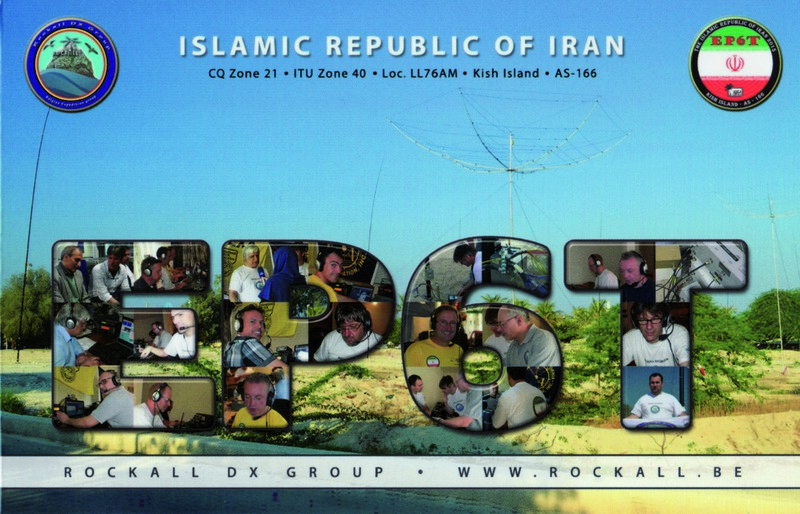 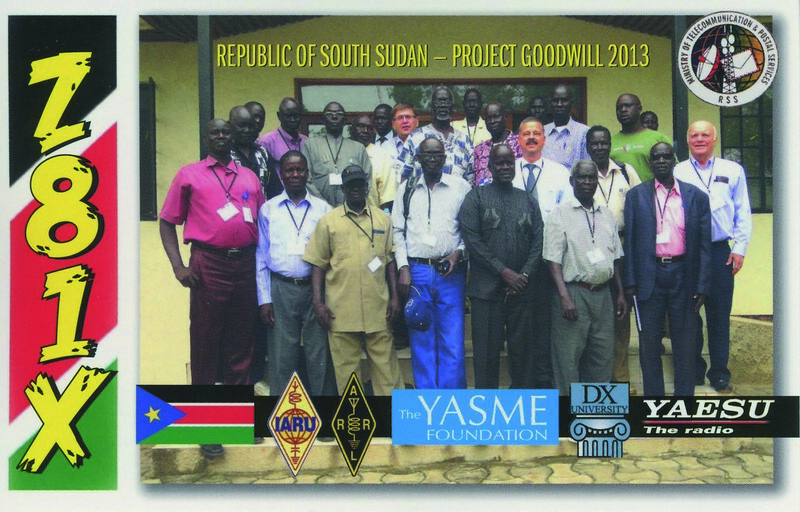 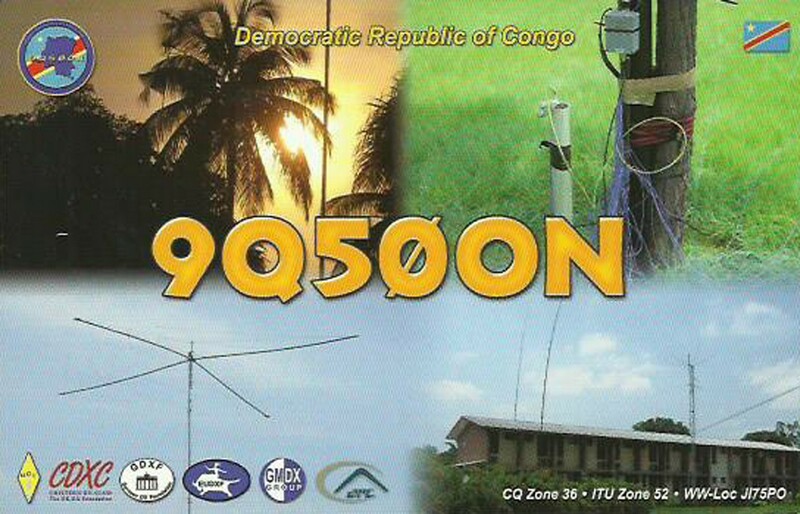 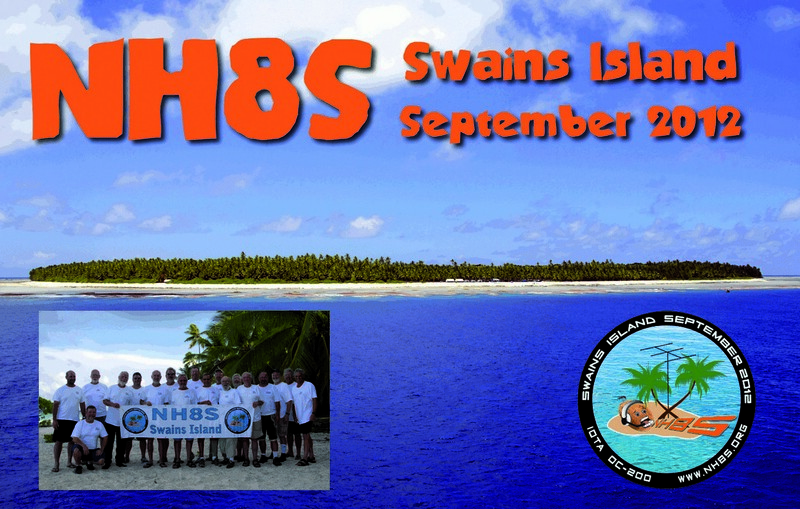 QSL managers will be K5GS and M0URX .